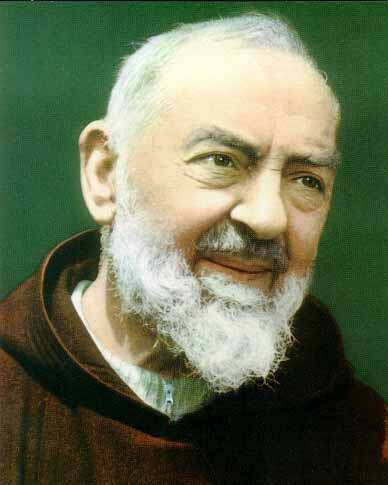 With the feast day of St. Pio of Pietrelcina (Padre Pio) coming up this Tuesday, September 23, I found it fitting to provide you 10 quotes of his speaking about the Blessed Virgin Mary. Like many of the saints before him, Padre Pio had a great devotion to the Blessed Mother, particularly though the Holy Rosary. Padre Pio knew the importance Our Lady plays in the life of every Christian and knew the importance the Rosary plays in the hands of us Christians. 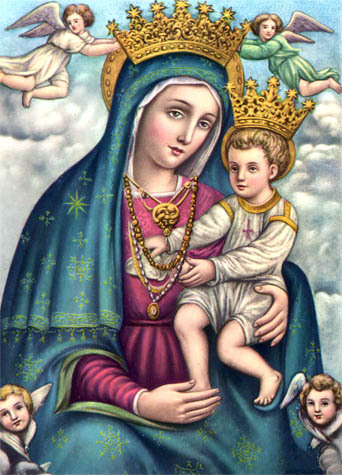 For him, the Rosary is the weapon against Satan. St. Pio of Pietrelcina…Pray for us. Thanks for the quotes, Tom. 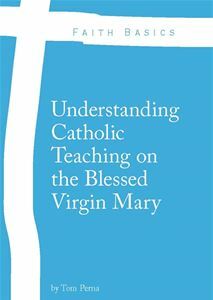 Do you know the source of the last quote on all graces passing through Mary? It’s from one of his letters. A priest gave me a padre pio rosary and Lourdes water I have been greatly blessed and praise our lord Jesus and His blessed mother. I have discovered padre pio and his testimony and am awed by his life and a little stunned he was great uncle Jack’s favourite saint. Happy Feast Day Padro Pio!!!!! Thanks doe all,your INTERSESSION amen. Love to you!!!!! Thank-you so much Padre Pio for all of your help. I love you!